Utelogy Corporation, creator of software for control and management of audiovisual systems for business and education, responds to growth with another new hire, most recently adding an inside solutions sales consultant. 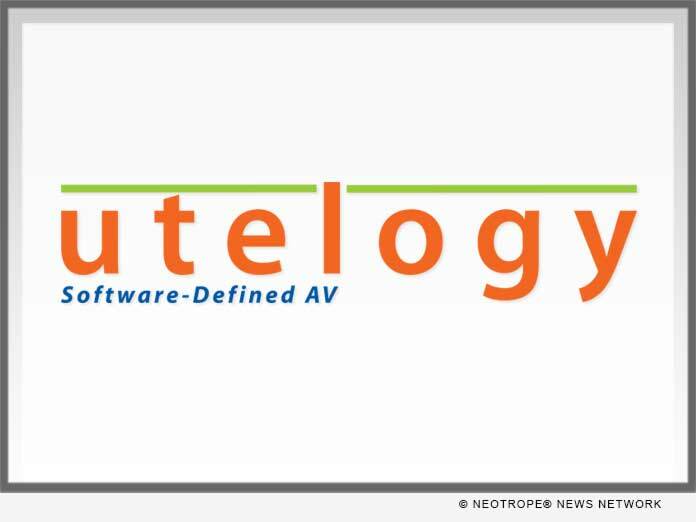 (LOS ANGELES, Calif.) -- NEWS: Utelogy Corporation, creator of software for control and management of audiovisual systems for business and education, responds to growth with another new hire, most recently adding an inside solutions sales consultant. "The growth of the Utelogy team serves as a visible sign of the success we are enjoying in our field," said Frank Pellkofer, CEO of Utelogy. "It's wonderful to bring bright young people on board to work with and learn from our veteran staff, as we invest in better services for both internal and external customers." Luc is a recent graduate of the University of California Santa Cruz where he earned a Bachelor's Degree in Business Management Economics & Technology Information Management. Luc excelled in his studies gaining inclusion on the Dean's Honor List from Spring 2016 to Spring 2017 and participated in a study abroad program at the University of Melbourne. Luc enjoys soccer and was a member of the champion intramural soccer team in 2014, 2015, and 2017.